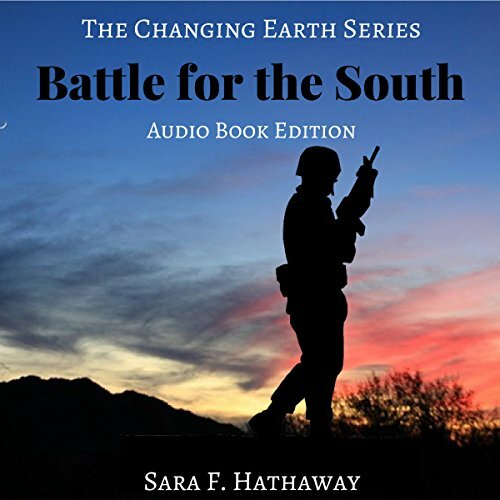 Showing results by narrator "Sara F. Hathaway"
She started her day at her home in the mountains just like any other. There was nothing unusual about making the familiar drive down to Sacramento to go to work. Then in a flash Mother Nature decided it was time to create a new landscape. 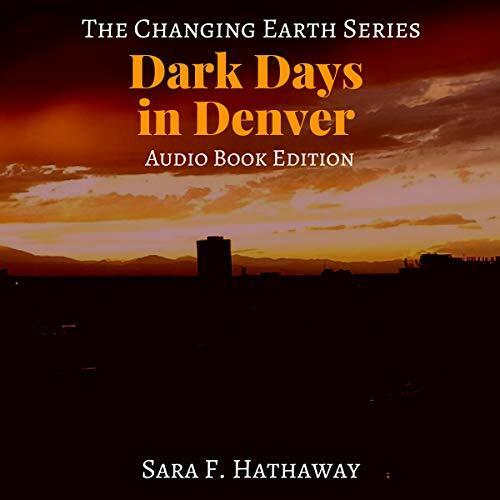 Follow the journey of a dynamic young woman, a mother and wife named Erika, as she is thrust into a world turned upside down by a series of natural disasters. 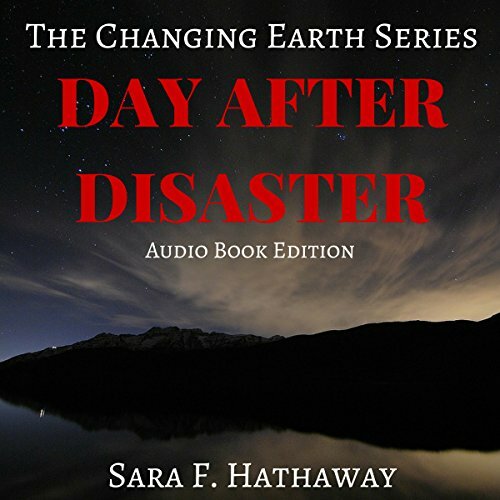 Follow the journey of a dynamic young woman, mother, and wife, Erika, as she is thrust into a world turned upside down by a series of natural disasters. Alone in a city mutilated by disaster, she must navigate the path home, back to her family. Not knowing if they are alive or dead, she must call on all of her survival instincts to navigate this broken environment. Will she make it home? Will her family still be alive? What will Mother Nature dish out next? 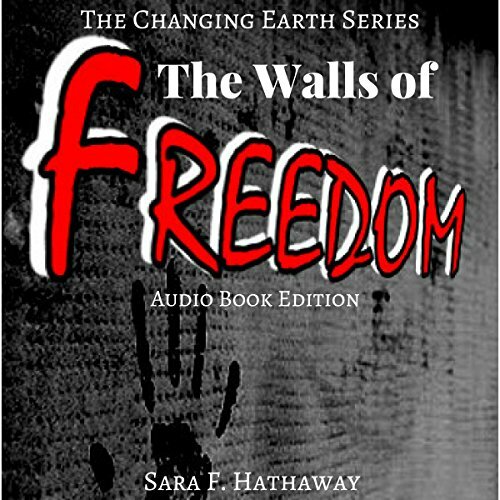 Erika thought America would let freedom reign forever but nine years after the Great Quake the reaction by the American government was quite different. The Day after Disaster brought hardships to the world. The American citizens fought valiantly to bring back some sense of normalcy in a world that was shaken to bits. Many people were left landless and those still in possession of land had many obligations to fulfill for the citizens left fighting for their lives. The Great Quake 10 years ago left the United States devastated. FEMA camps sprouted up in Regional Districts to control the chaos and separate the landowners from the refugees. Erika and her family spent nine years as refugees in the camp before they found out that Vince's parents were still alive and they were searching for them. After trying to merge back into an American society severely altered by the repercussions of the first Great Quake 10 years before, Erika and Vince are unsure whom to trust. One thing is for sure: they will not let their loved ones be annihilated by disaster. As the federal government takes steps to eliminate any signs of resistance among its citizens, Erika and Vince seek refuge in the free South where they can find help to rescue their friends and family from the Las Vegas FEMA camp. 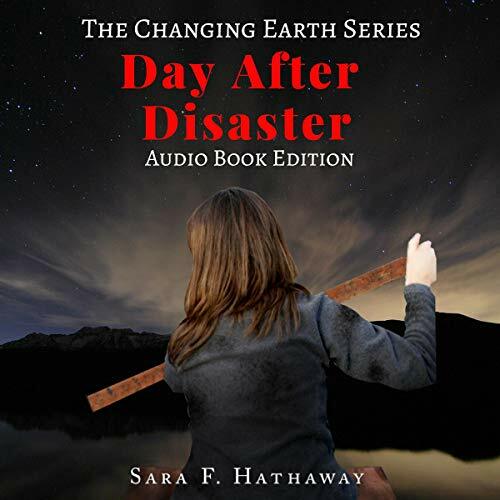 As the earth continues to unleash a series of natural disasters at the surviving inhabitants, Erika finds herself hiding from the federal forces aiming to eliminate her. Rapidly trying to adjust to new circumstances, the refugees from the Earth’s fury spread out into new geographic regions, searching for someplace safe to live. 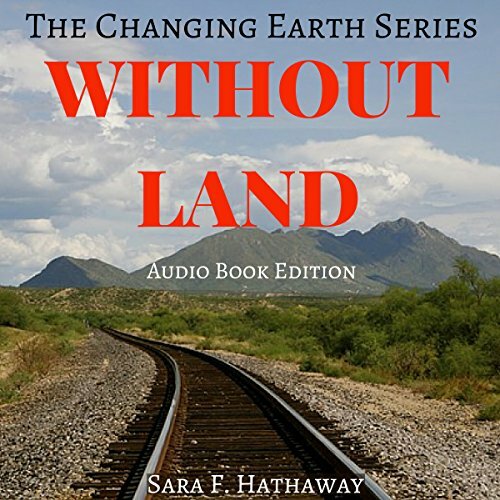 The federal government’s grip on its lands tightens, as food becomes scarce and overpopulation intensifies. Fighting for control of the West, the world is turned upside down as the unthinkable happens to the planet and Erika’s family.